Palo Alto Networks was a Gold sponsor of the official side program of the “Cyber3 Conference Okinawa 2015—Crafting Security in a Less Secure World”, an international cybersecurity conference hosted by the Government of Japan in Okinawa from 7-8 November 2015. 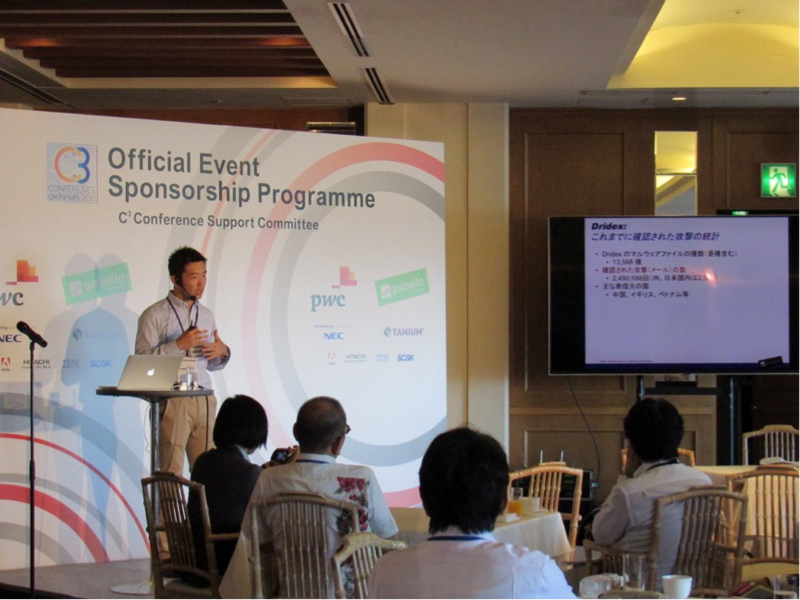 The event was moderated by William H. Saito, Special Advisor to Japan’s Cabinet office who is also Vice Chairman and CSO of Palo Alto Networks Japan. 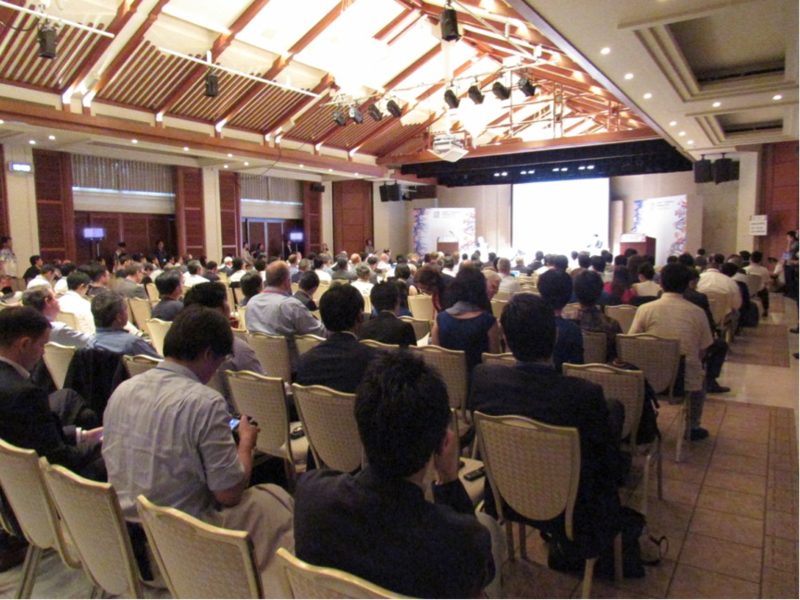 The conference featured three separate themes which were closely interconnected and interdependent: Cyber Connection,Cyber Security, and Cybercrime. Held concurrently with the conference, the official side program, which included two Education track sessions, offered the opportunity for conference participants and global leading companies in the cyberspace to discuss comprehensive security measures. In addition, Palo Alto Networks held a press conference to announce its 2015 Application Threat Usage Report (AUTR) as well as several media interactions. 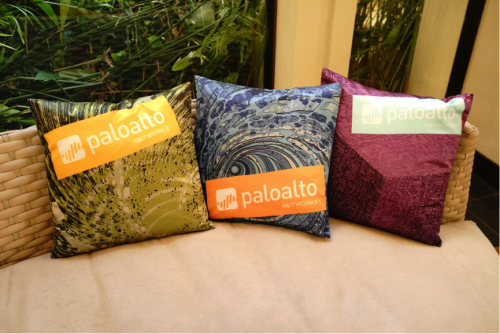 Last but not least, Palo Alto Networks also hosted dinner and networking events throughout the conference. The event was a great success. Take a look at some of the photos from the event below! 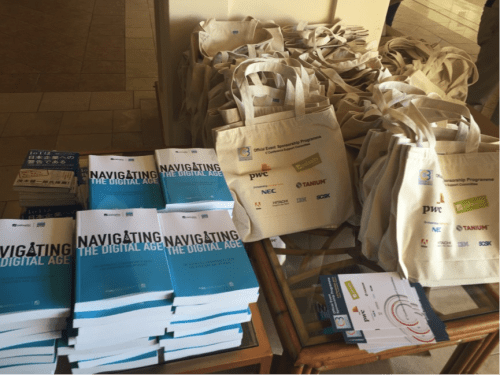 Navigating the Digital Age books were widely distributed at the Conference. 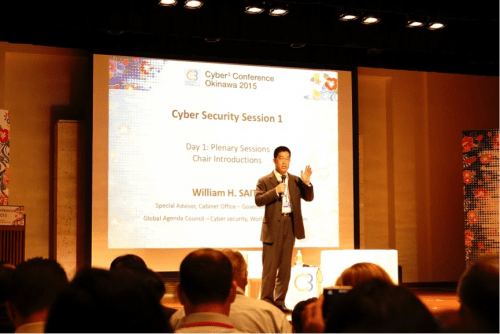 Did you attend Cyber3 Conference Okinawa 2015? Share your thoughts from the event in the comments below.